YouTube – is a great site for featuring your highlights and vision to your subscribers and boosting purchases. Our cloud-based solution – Elfsight Apps – provides an opportunity to complete the implementation of a YouTube Video Gallery to any resource in several steps. BONUS: Study the demo right now! Embedding the plugin will only take the Webflow website builder clients no more than 2 minutes and it won’t need any developer expertise or other rare competencies. Develop and configure your unique gallery to feature on your site. 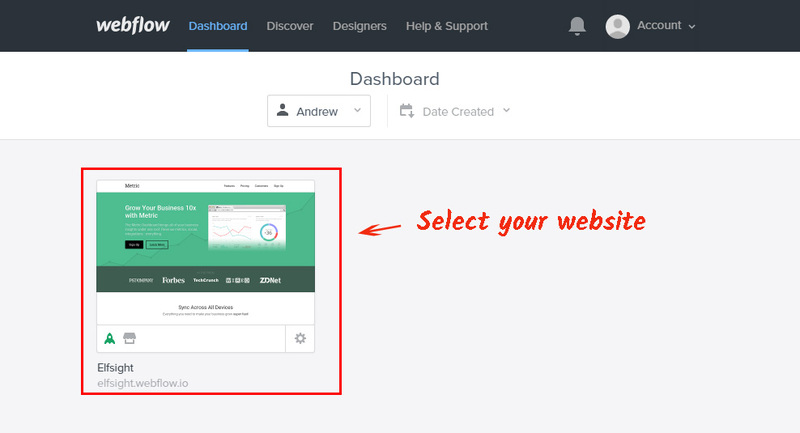 Click the editor of the plugin to initiate start with the application for website. Or log in at Elfsight platform, to initiate gallery creation from your own page. Learn more about the widget! You need to choose the payment plan in the table that opens up. Subscription plans range from free to comprehensive. Figure out your resource’s visibility and press the “Select” link. The last action in our resource is to duplicate the plugin script by clicking “Get” link by the feed’s title. 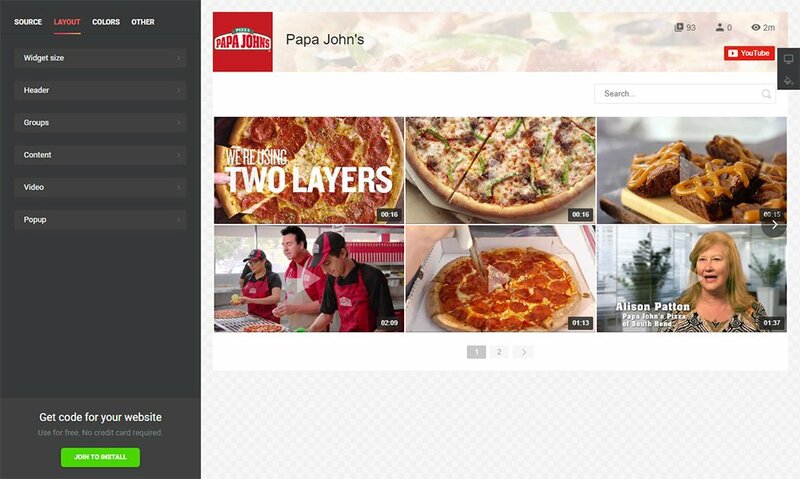 To install the video gallery on the web resource, put the YouTube widget’s HTML code you’ve got to the required columns. Get authorized to go to your sites. If you’ve got several websites, select the one you need and left-click it. Select a page for the plugin and install it. To do it, open the left-hand menu and select the HTML “Embed” element. 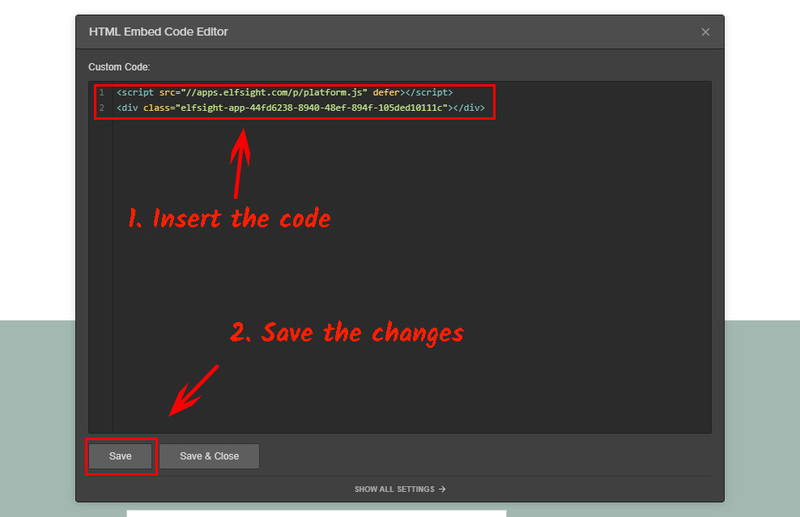 Add the Elfsight Apps plugin code to the window that comes up, and save the changes. To apply the changes to the website, press “Publish” in the upper menu. Awesome! You’ve just placed the YouTube plugin on your site. 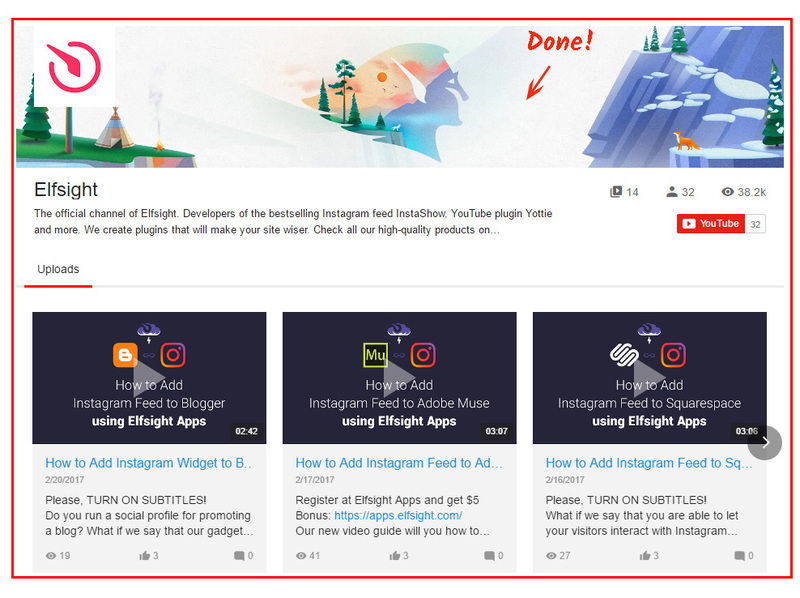 To modify some design configurations or to replace content sources, you simply have to login to your profile at Elfsight Apps, specify the new configurations and publish the changes. After publishing, the plugin will immediately get the all-new look on your web resource. What Is the Most Suitable Way to Manage a YouTube Gallery on a Webflow Site? Regular development of the plugin. Also, we feature most facile installation way that will let you carry out the entire installation process yourself, without hiring a web developer to do the job. 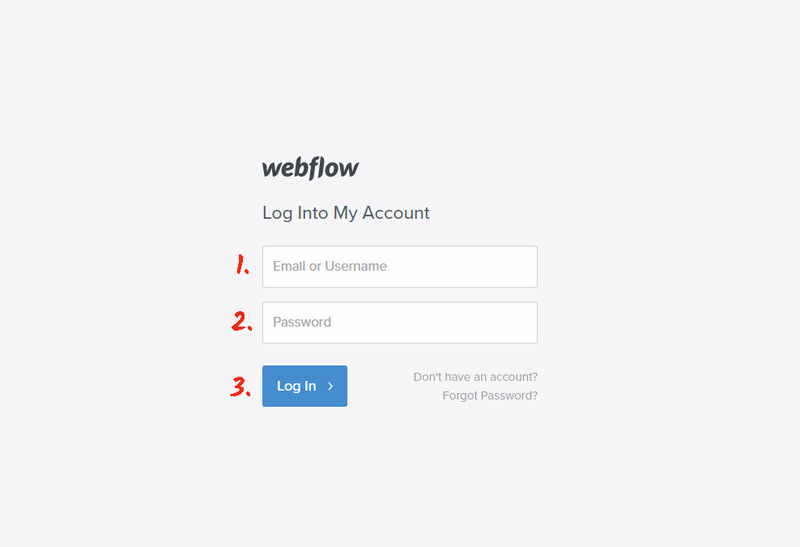 See more widgets for Webflow in our catalogue. Elfsight Apps is a cloud-based service that offers diverse plugins for websites that will help transfer your work to a new height. Experience our YouTube Gallery and develop an exclusive gallery for your website today.